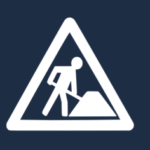 Welcome to the ownCloud development update from the second half of October! This overview is put together from activities on github, the mailing lists, blogs and whatever else is shared in the ownCloud community. Tips are welcome, ping Jos with your input! The biggest items these two weeks were lots of low-level core improvements, a new sidebar in Core, lots of new features in the Android app, XMPP support in the Chat app and much activity on apps.owncloud.com! 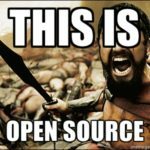 Interesting blogs and announcements include the debate around ownCloud in Ubuntu, ownCloud at LinuxCon and the announcement of ownCloud in Bountysource. You can read a report on the first half of October here. As always, we start with the development progress in core. There has been some low-level clean-up work and improvements as well as updates to 3rd-party functionality included in ownCloud and the usual fixes and features in various areas. In third-party update news, pear/archive_tar was updated to 1.3.13, doctrine/dbal is now at 2.5, PHPass lost a file in C which wasn’t needed by ownCloud and caused security errors at some cloud providers and Patchwork/utf8 went to 1.1. New in ownCloud is punic 1.1.0. Unfortunately, a PR to update the Patchwork library got stuck after the initial contributor didn’t respond to a request. You can unstuck it, if you want! When autoconfig is used, no need to bother users with SQLite information! If you want to get involved in ownCloud, check out our contribute page! If you are interested in design specifically, check out the design page on owncloud.org. 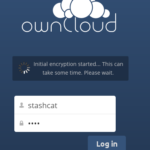 ownCloud heavily relies on apps for its functionality. The mobile and desktop sync apps bring your files to various devices and the server apps bring extensive functionality like chat, contacts, audio streaming or a password manager. The android app received a contribution from magsjoq which makes it remember the last upload location from sharing (original PR). It even came with Swedish, English and Italian translations! If you’re interested in working on or building ownCloud apps, see the documentation for server side apps. Desktop client fans can get started here and you can find the iOS developer documentation here and the Android documentation here. Both latter links also cover the iOS and Android libraries, important if you want to integrate ownCloud in your own application! 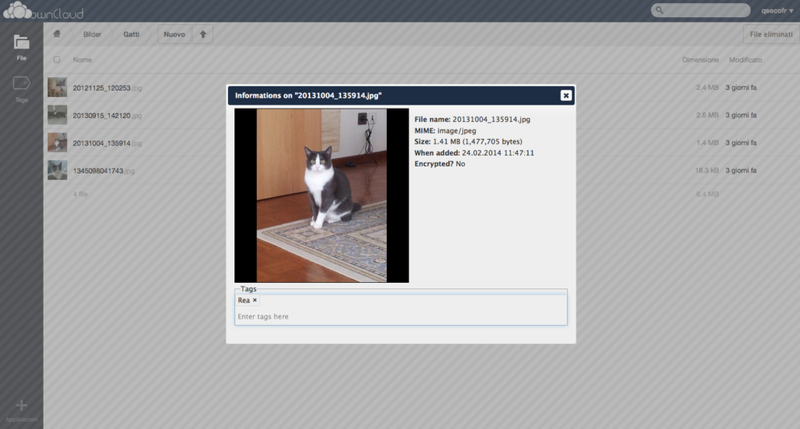 October 22, ownCloud Desktop Client 1.6 was released with a number of bugfixes, while two days later 1.7 RC1 arrived. The final release is out now, see this blog for details! As always, we can only ever cover a small part of what is going on in ownCloud. If you want to follow things more closely, follow our twitter account, Facebook page or our G+ page. We are now also active again on Diaspora! 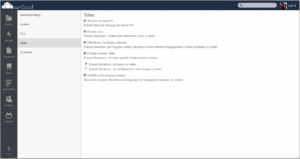 Monday, we published a blog about ownCloud events. Find a calendar of ownCloud events on owncloud.org/events. If you would love to meet and discuss ownCloud with likeminded people but nothing is happening close by, consider organizing an ownCloud meetup! Check out this page on how to get started.